Pic 2 is the men’s side. To me these are very sad sights. Pic 3 is the Dome of the Rock. 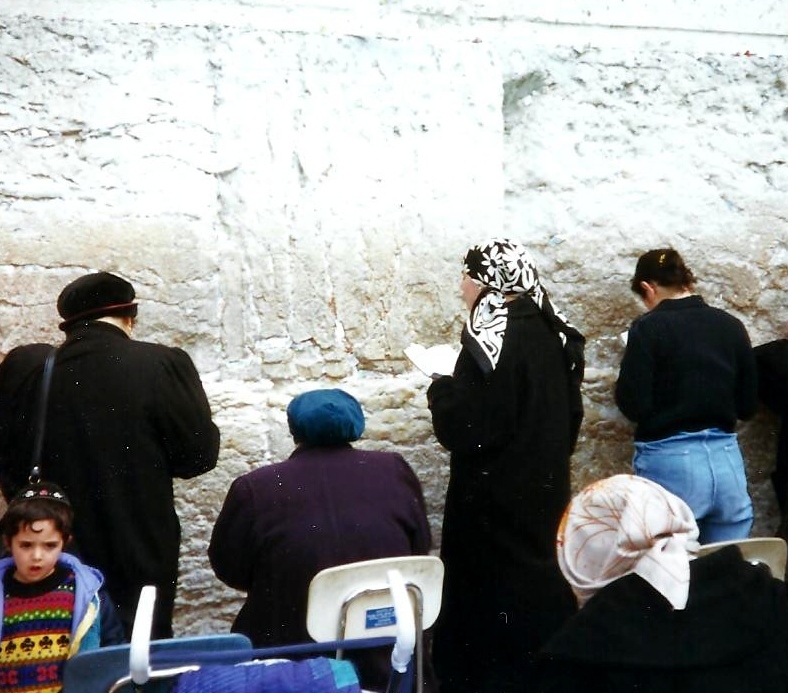 The sacred rock over which the Dome of the Rock is built was considered holy before the arrival of Islam This stone is believed to be the place from which the Prophet Muhammad ascended into heaven during his Night Journey to heaven..
Jews believe the rock to be the very place where Abraham prepared to sacrifice Isaac. In addition, the Dome of the Rock is believed to stand directly over the site of the Holy of Holies of both Solomon’s Temple and Herod’s Temple. 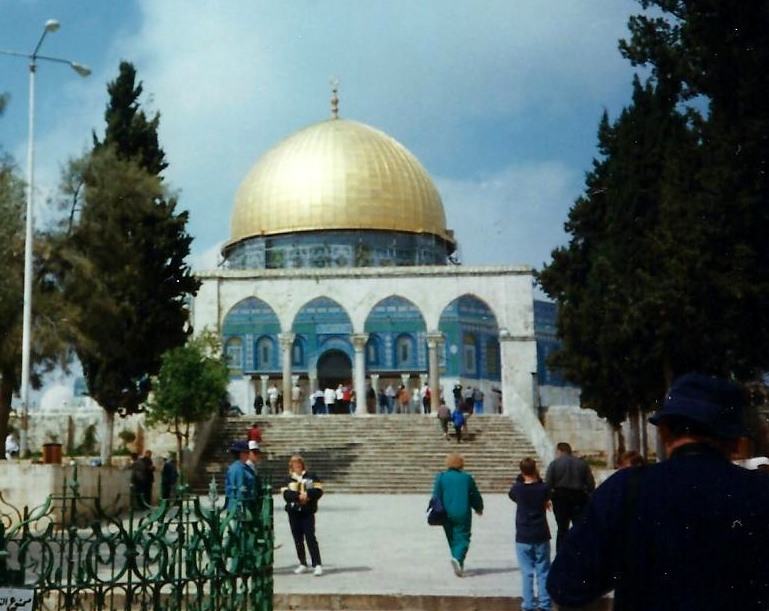 The Dome of the Rock is not a mosque, but a Muslim shrine. I serve a Risen Savoir, He’s in the world today. I know that He is living, He’s in my heart today. 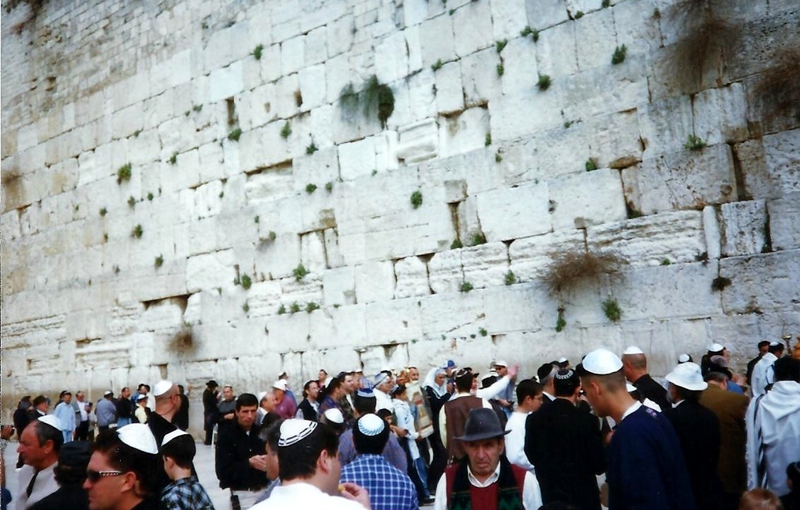 This entry was posted in Asia, Israel, Traveling and tagged Asia, Dome of the Rock, Israel, Travel, Wailing Wall, World. Bookmark the permalink. I like the valuable info you provide to your articles. I will bookmark your weblog and check again here regularly. I am rather certain I will learn lots of new stuff right right here! Good luck for the next!